Dragon Star is actively seeking a competitive and reliable coach to fill the role of Head Swim Coach for Age Group swimmers. Ideal candidates will have a strong technical knowledge of the sport and possess skills in teaching and motivating swimmers. 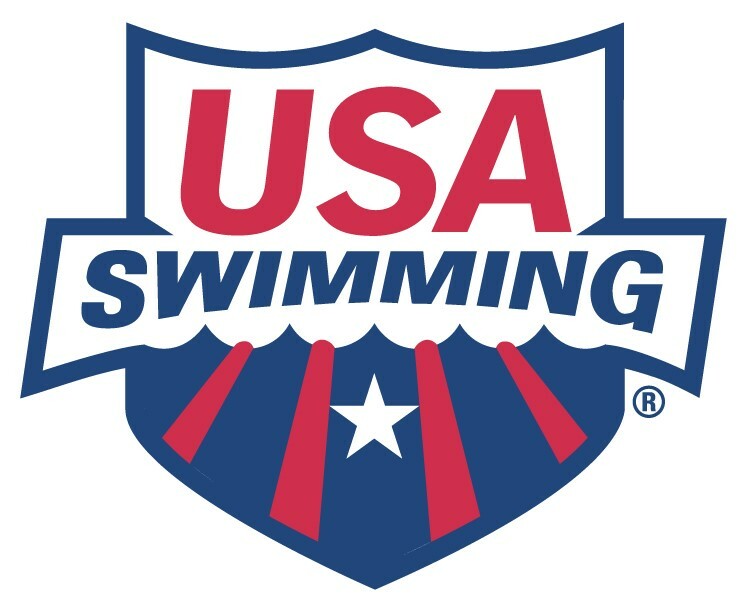 Qualifications : Member in good standing with USA Swimming Minimum 2-3 years swim coaching experience Bachelor’s degree preferred, but not required Strong interpersonal and communication skills Enthusiasm for swimming and the ability to teach and coach the sport effectively Ability to communicate progressions and goals to swimmers and parents Responsibilities: Attend and coach Age Group practices and competitive meets. Duties include, but not limited to: Create a fun, but highly competitive culture to motivate swimmers to surpass their own personal expectations and goals Ability to communicate effectively between parents and swimmers Show a commitment to coaching swimming Oversee individual and team entries for all swim meets Incorporate coaching sessions including core work, strength and power, and muscular endurance Oversee any part-time staff members Salary commensurate with experience.